Working in a spa setting can be exhausting on your eyes. Whether you are an esthetician squinting to see which blemishes need to be extracted, or a nail tech performing manicure after manicure, working in artificial light can wear you out. Luckily, The Daylight Company offers a full line of lamps for your every spa need - and they feature Daylight Technology and flicker-free electronic ballasts to help ease the strain on your eyes! 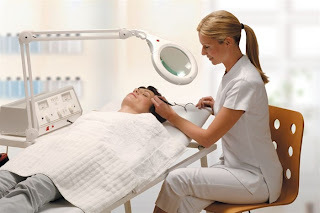 Every esthetician can benefit from Daylight's full line of magnifying lamps. Available in a variety of designs and magnifications, these magnifying lamps feature Daylight Technology flicker-free bulbs - no more strobe effect to wear out your eyes! These bulbs are low-heat and use up to 80% less energy than traditional mag lamp bulbs, saving you money and assisting you in doing your part for the environment. Nail technicians will love the Daylight Slimline Manicure Lamp. Designed to be positioned above your hands, but below eye level, this lamp will quickly become your most valuable tool! The fully adjustable neck allows you to aim the light precisely where you need it without obstructing your view of your client. The Slimline Manicure Lamp features Daylight Technology, providing full spectrum light so you and your client can view colors as they were intended! 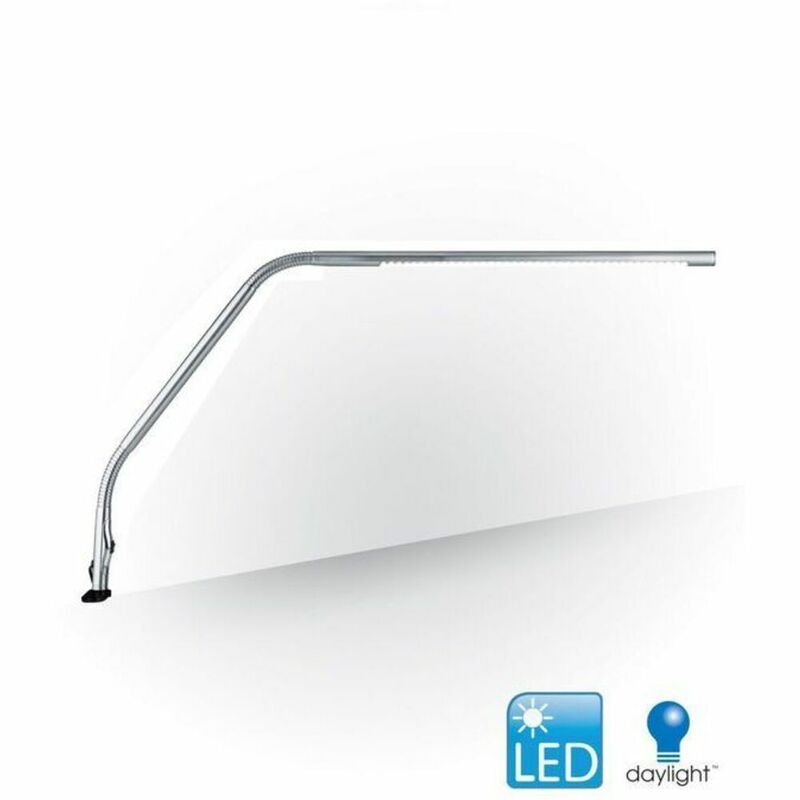 To view all products by The Daylight Company, please click the below link. Your eyes will thank you!